We love GM trucks as much as you do, but the fuel cost of running a large fleet can strain any business. Now you can truly have it all. 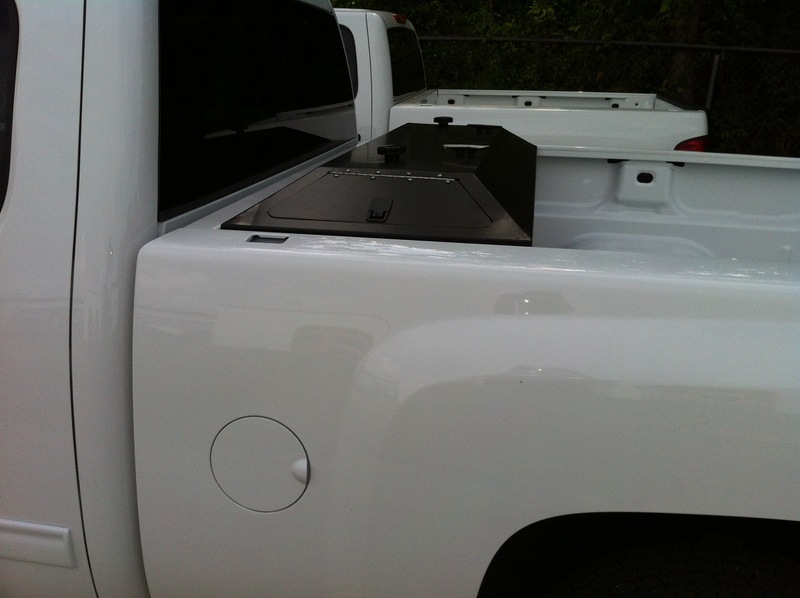 The power, versatility, and reliability of a truck from General Motors while enjoying the cost savings of running CNG. And because many of our systems are bi-fuel, you never have to worry about having enough range. 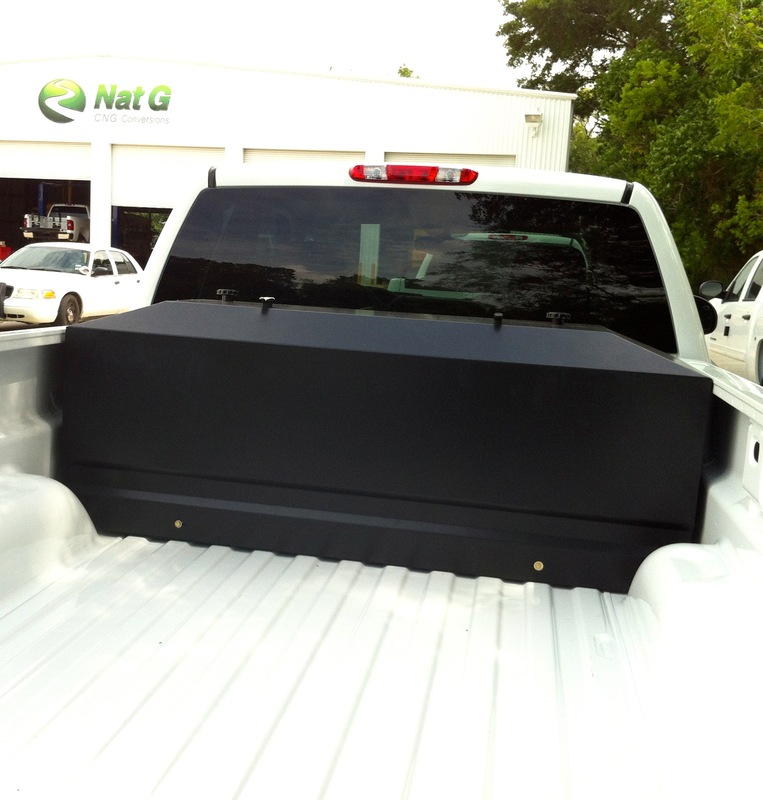 Nat G™ is proud to offer full service solutions for its broad array of GM products. Many Other Models as well! 5.3L DIRECT INJECTION ENGINE NOW AVAILABLE! 2009 and Earlier Models: We have many EPA certified solutions. Email us or call 888-925-NATG (6284) and we will be happy to let you know what is available for your vehicles. 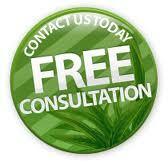 Fleet Managers Call Us Today for a No Cost/No Obligation Fleet Assessment!